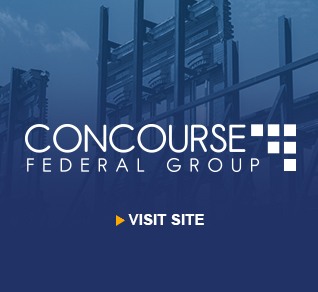 Concourse Federal Group LLC is a verified Service Disabled Veteran Owned (SDVO) and HUBZone small business with offices in Washington, DC, Los Angeles, and San Francisco. Concourse serves as a trusted advisor in Architecture & Engineering, Management Consulting, Information Technology, and Real Estate Support. 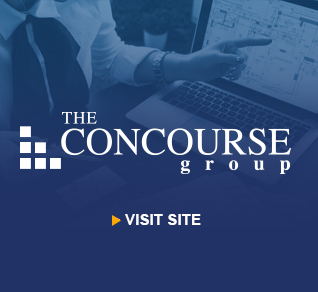 The Concourse Group, LLC is a nationally recognized consulting firm with over 17 years of experience assisting clients in creating and implementing Public Private Partnership (P3). We provide real estate, energy, economics, finance, and planning support to federal, state, and local governments; housing authorities; and universities and colleges. COPYRIGHT © 2018 CONCOURSE COMPANIES. ALL RIGHTS RESERVED.